John Harvard’s in Cambridge, Massachusetts’s iconic Harvard Square has been a Boston-beer-geek and Harvard-University hangout since it first opened 20 years ago in 1992. (I’ve been a loyal customer for about five years.) The subterranean brewery has been serving up quality beer and pub grub for as long as it has been around. But until a week ago, the brewery and restaurant really showed its age. On Saturday, September 8, the new-look, renovated John Harvard’s “Brewery & Ale House” opened its doors to the public after a few months of renovations. The layout of the brew house is mostly the same, but the worn down and scratched up bar top has been renewed; it doesn’t feel as secluded and dank; the bartenders are showing a bit more enthusiasm; and there are a lot more lights—too many, if you ask me, and the quality of light seems very “artificial.” But it’s still a definite improvement. The renovations were much needed, and the brew house feels much more modern. 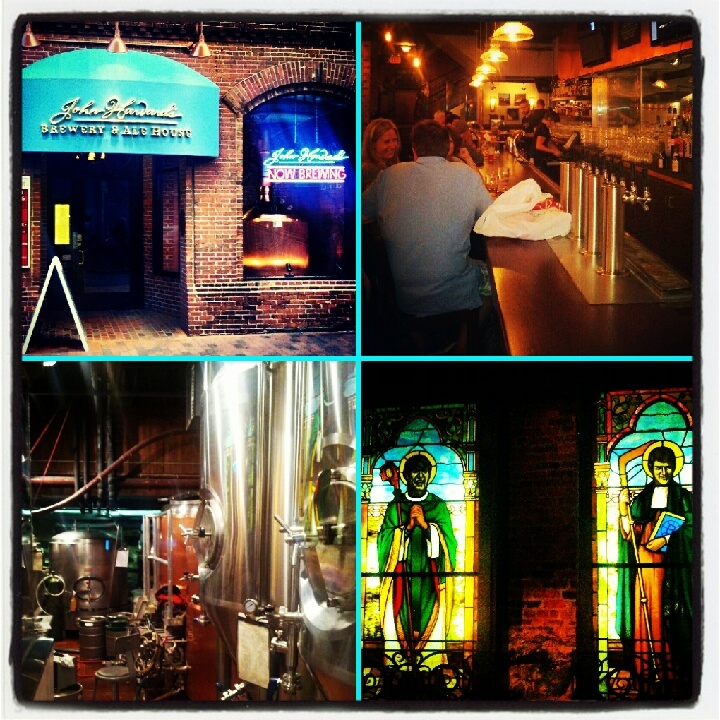 For these reasons and more, John Harvard’s Brewery & Ale House makes my list of best Boston beer bars. What the Sunset Grill & Tap lacks in atmosphere—it’s located in Boston’s Allston Village neighborhood, the heart of the city’s “college ghetto,” and it feels like it, especially on Friday and Saturday nights—the bar makes up for in beer selection. Sunset has more than 100 taps on at any given time, with everything from brand new local craft brews to barrel-aged Belgians. 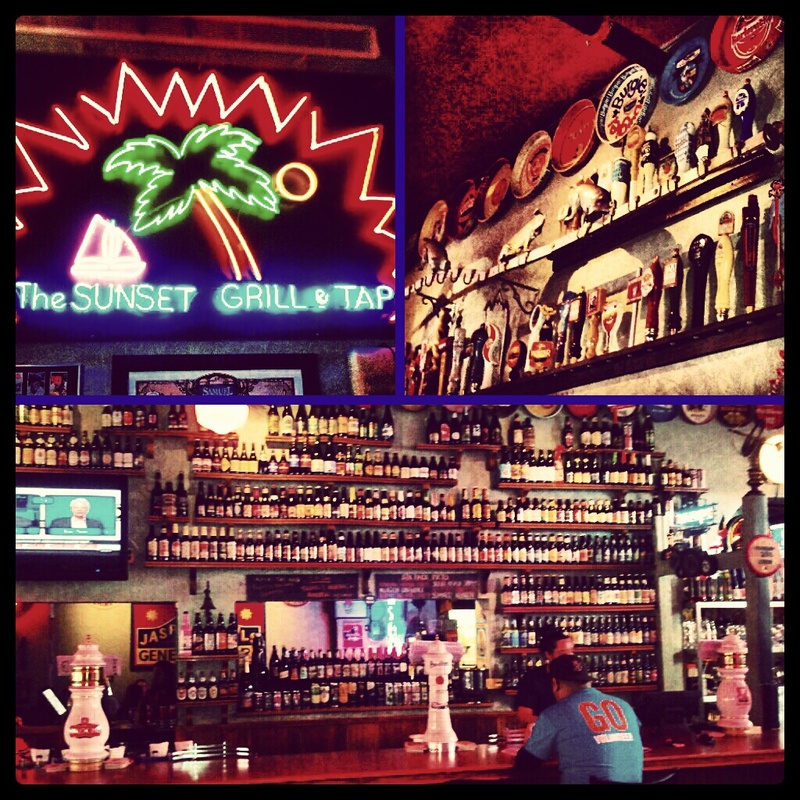 And Sunset offers roughly 350 bottled brews, making Sunset’s craft beer selection the largest in the city of Boston. 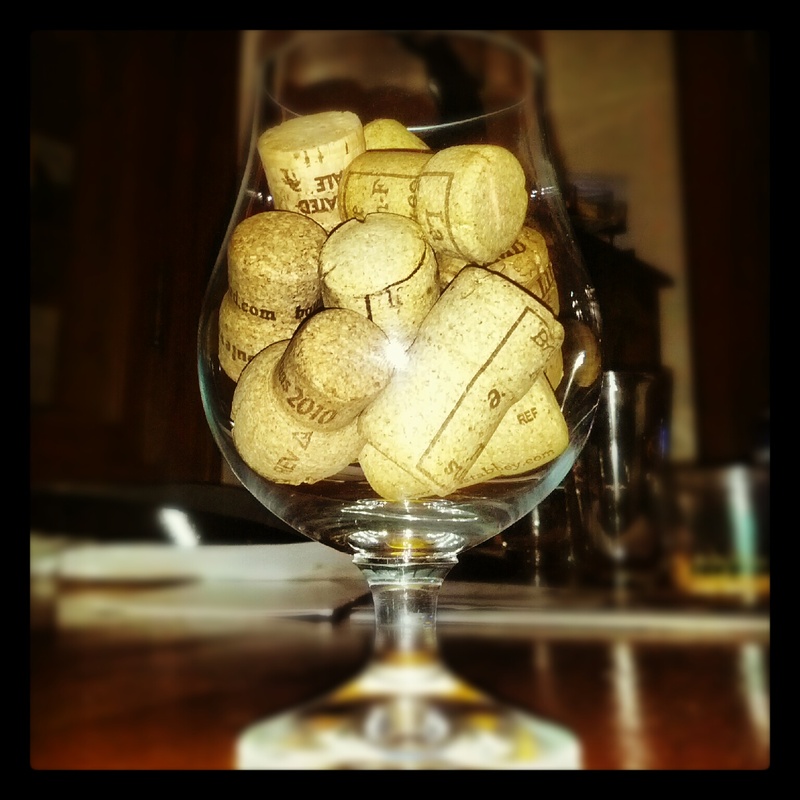 The bartenders are friendly and surprisingly knowledgeable. For these reasons, the Sunset Grill & Tap in Allston, Mass., makes my list of Boston’s best beer bars. The food is decent pub grub, and it’s reasonably priced. They also have solid vegetarian and vegan options including veggie not-dogs, veggie burgers and a vegan-meatball sandwich. The bar tenders are friendly and unassuming. 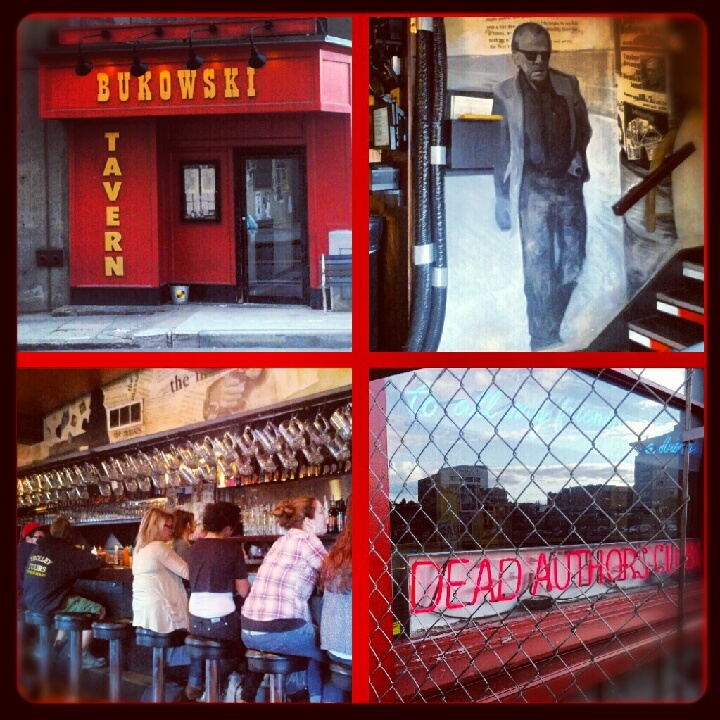 For these reasons and more, Bukowski Tavern in Boston’s Back Bay sits near the top of my best Boston beer bars list. The bar is cash only though, so bring some Benjamins—or at least a pocket full o’ wrinkled-up Washingtons. Boston Beer Works, in Boston’s Fenway neighborhood and right across the street from Fenway Park, is half sports bar, half brewery. But the Beer Works folks make some solid craft beer, even if the bartenders are somewhat douchy and the atmosphere is lacking. 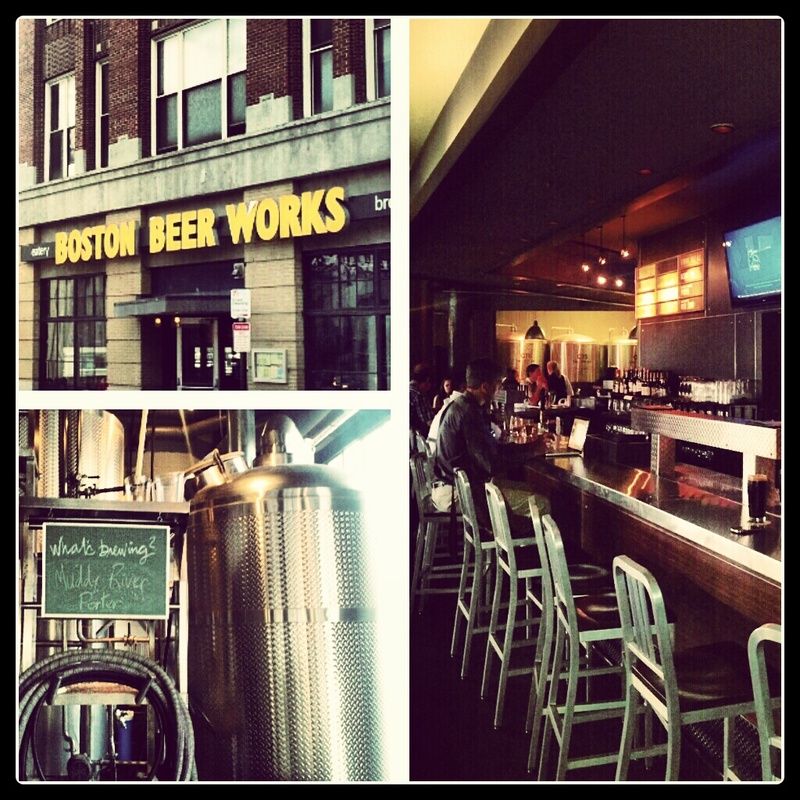 For that reason, Beer Works Fenway makes my list of the Best Boston Beer bars. I almost always stop in for a Fenway Pale Ale, Back Bay IPA or Beantown Nut Brown before or after a Red Sox game. Boston is better known for its Irish pubs and sports bars than its craft beer bars, but the city has some gems if you know where to look. The following list of Boston-area craft beer bars is a good place to start. Bars are listed in order of my personal preference, with my favorites atop the list. Every one of the bars listed here is worth a visit. The craft beer scene is booming in and around Boston, and new bars open regularly, so I’ll update this list when appropriate.